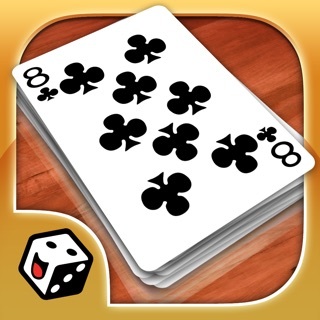 Okey, or Turkish Rummy, is a great free game by LITE Games for your iPhone and iPad with its high quality. Okey is a traditional Turkish game, similar to Rummikub, that is almost always played with 4 players. 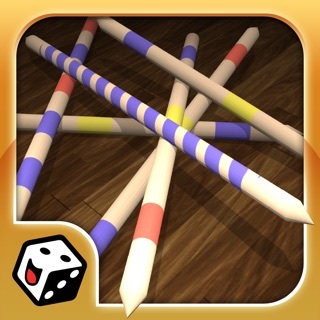 The rules are slightly different but the goal and general style of the game are the same. The players collect certain tiles to form “sets” and “runs” that are defined through the colors and numbers on them. The player who achieves a hand that only consists of the mentioned sets and runs first, wins the round if they reveal their hand. Learn the game, work on your tactics and hone your skills against the computer or try your luck against real players from all over the world in the online mode. The game is completely free of charge. Play Okey now! 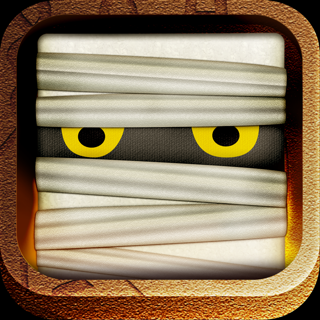 This app by LITE Games is available in the following languages: English, German, Spanish, French, Italian, Portuguese, Turkish & Russian. 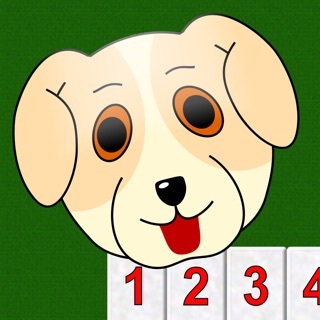 The game is a national variant of the original Rummy. 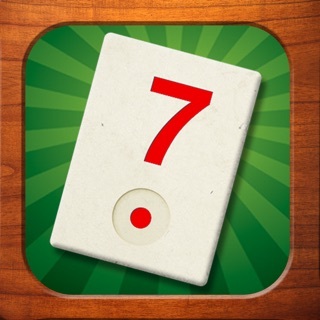 The game is perfect for fans of Rummy, Rummikub or Backgammon and offers a strategic challenge for beginners as well as experienced veterans. Improvements for the online mode.